Sign up for newsletters, notices about special events and fundraising opportunities! Friend, Family, Community Member or Former Jr. 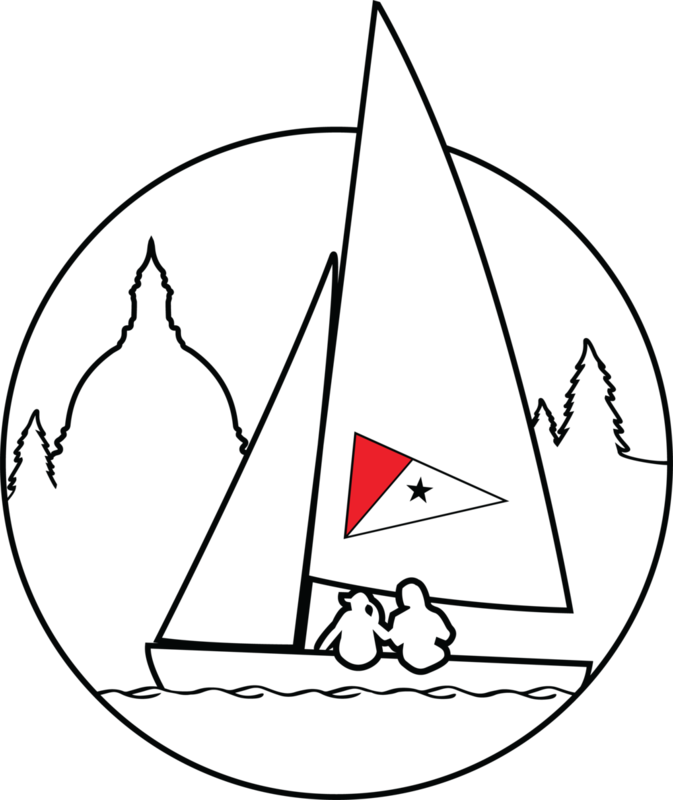 Sailor with the OYC Junior Sailing Program sign up for one of our mailing lists.